R340.43 supports all GeForce from GeForce 8 Series to latest GeForce 700 Series and brings improved support for GRID: Autosport and the Battlefield: Hardline Beta. 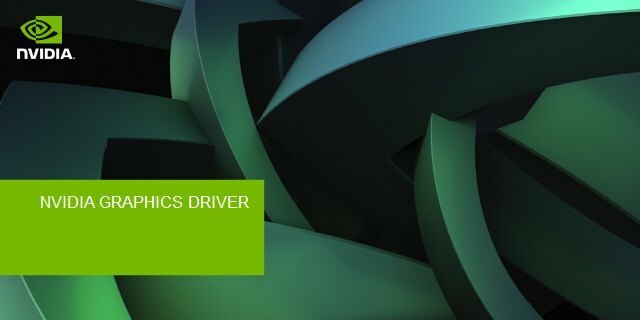 This driver brings also a bugfix for the 3DMark Sky Diver benchmark. 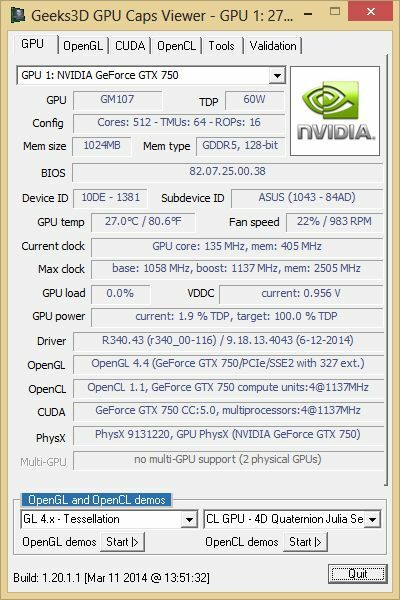 The complete list of all OpenGL extensions as well as OpenCL information is available in THIS ENTRY of the GPU database. Maybe for “GRID Cumulus” i teased a while ago? HEVC_VLD_Main mixed HEVC hardware/software decoding also enabled for Maxwell GPUs. got issues with MADvR filter, and MPC-HD: artefacting videos … no issues at all with older driver.